Hawaii is one of the most beautiful places in the world. What better way to capture that beauty than with some drone videos? 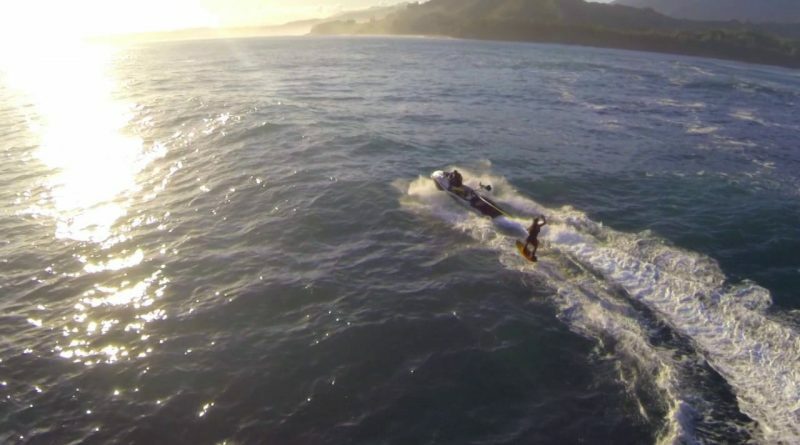 Here is our collection of the best Hawaii drone videos we could find. 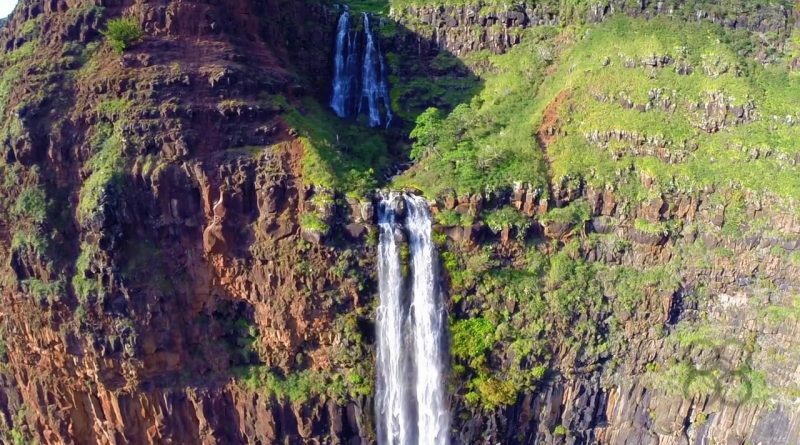 Kaua’i, Hawaii is an area unlike any other – but not everyone has the opportunity or the money to purchase a flight to the island to experience it first hand. When we watch our favorite movies, such as Jurassic Park or Jurassic World, there seems to almost always be some spectacular aerial view of the unique and beautiful scenery. A lot of the time, we probably assume it was computer generated. Great weekend filming in the Big Island of Hawaii – dolphins everywhere! This is one of the top snorkeling spots on the Big Island.